The elections, which shifted from its initial set date, February 14 to March 28, is now days away, and the most influential actors on the political stage are finding ways to manipulate and subvert the conversation in their favour. Every trick in the book is in play — spoof Twitter accounts, viral smear campaigns, blatant astroturfing…in response, civil society is trying to mobilise and use technology to cut through the noise and help citizens engage productively. 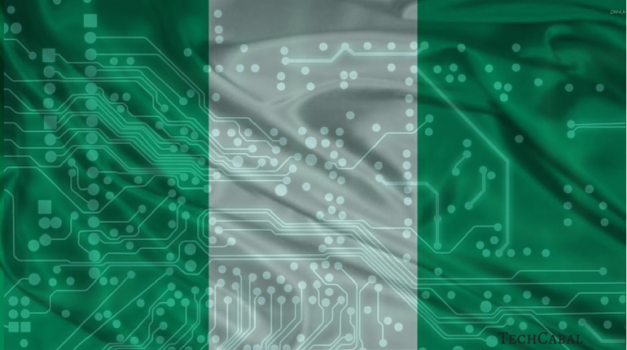 In this war of interests, here are ways technology and internet are already impacting Nigeria’s upcoming election. Local developers have designed mobile apps and websites that can aggregate real-time updates from polling units from across the country; some of them with geo-tagging function to track these updates by location. Nigeria Elections is a mobile app. It aggregates news around the elections, and also provides the listing of polling booths, national constituencies, presidential candidates and their running mates. The results of the election will be uploaded on the app when it is officially announced. 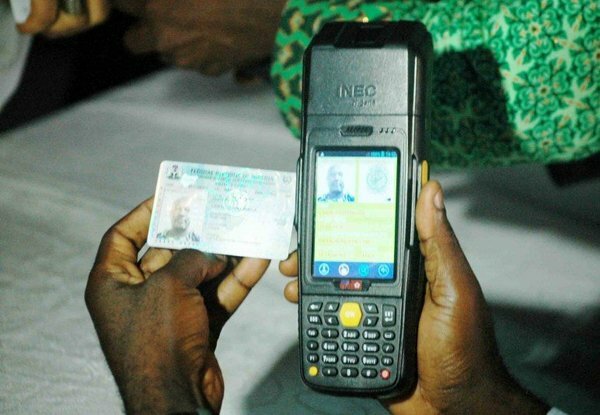 INEC, names after the country’s electoral umpire – Independent National Electoral Commission (INEC) -allows users get information on polling units, the election process and the status of their PVC. Another similar election monitoring app is EiE’s Revoda. Pollwatchng.com and Nigeriadecide.org are websites that which allow voters/observers submit situation reports about the elections in their locale. Users can upload images with cursory comments about the situation being reported. Traditional media: print, television and radio, remained the major sources of information dissemination in Nigeria, until enormous mobile penetration, data availability and cheap access. 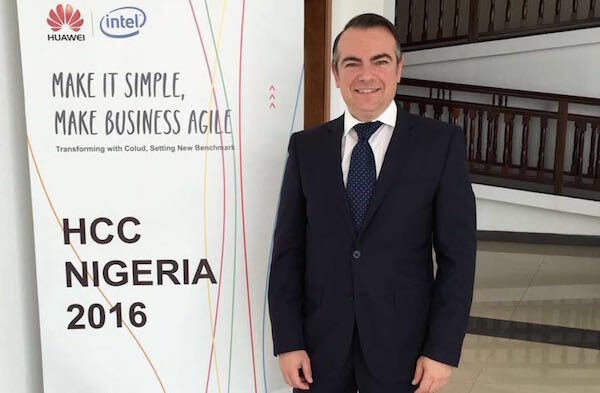 Internet usage in Nigeria grew by 16% in 2014, making a total of about 37.53% of Nigerians with internet access. Politicians have joined the growing online community. 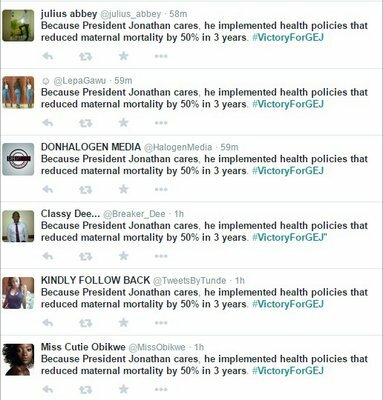 Political office hopefuls and their supporters have taken to twitter and sent out political messages with hashtags like #GEJ_WINS, #CHANGE e.t.c. To show that they “get it”, both front-running political parties – APC and PDP – have staged Google Hangouts. Last month, the APC’s Vice Presidential Candidate, Prof Yemi Osinbajo, and Lagos State Governor Babatunde Fashola answered questions from Nigerian youth. The PDP’s Google Hangout session was staged for its Lagos governorship candidate, Jimi Agbaje. 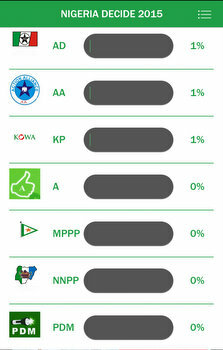 An overwhelming torrent of websites and apps also dot the internet designed by political parties to reach supporters. 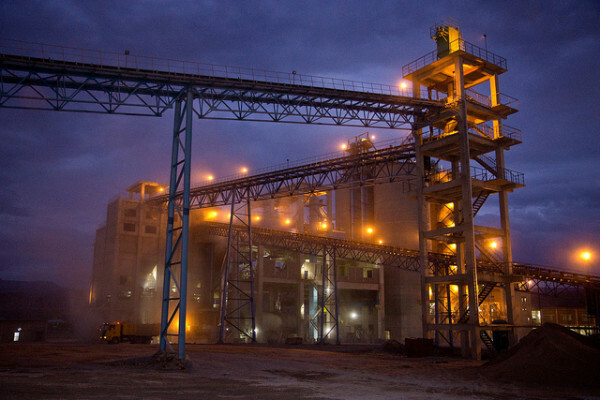 Forwardnigeria.ng, Apcgmbpyo.org are affiliated with the PDP and APC presidential candidates respectively. They have also embraced candidate-specific apps such as the General Buhari and the APC Situation Room for the APC presidential candidate, General Muhammadu Buhari and the other for his party, APC. 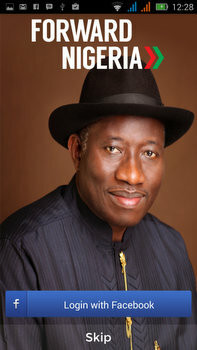 Forward Nigeria is for the incumbent president and PDP presidential flag bearer, Dr. Goodluck Jonathan. Individuals and civil organisations are also driving conversation via the internet. Enough Nigeria Coalition’s eie.ng is a website that provides information on candidates vying for political offices as well as beams INEC’s press releases. 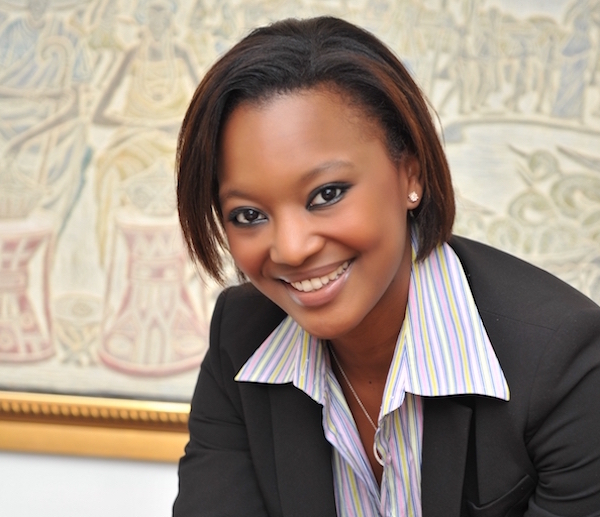 Sterling and Greenback, a Lagos-based enterprise, also created a sentiment machine that measures the level of support for different parties. Sponsored posts are popping up at every click of the mouse as there’s a good possibility you encounter a political ad – thanks Adsense – while watching a youtube video or just reading through your favourite blog. 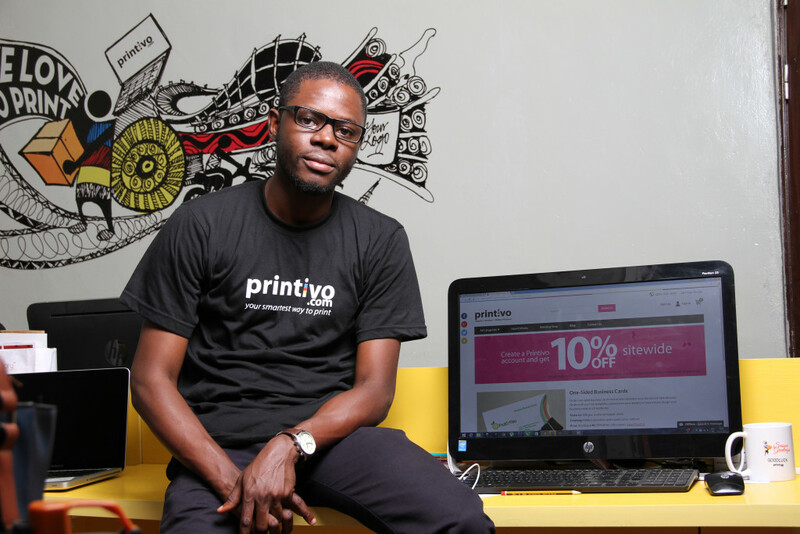 Social media brand promoters also known as pirates of Nigerian twitter are also part of online advertising stratagem. They are throwing their online weight behind the highest bidding political party. Scripted message like these ones have become too popular on twitter. One of the political parties, APC, has sought to crowdsource funds for their campaign. The party has employed means ranging from ringtones, premium SMS, scratch cards and e-transactions to get supporters to contribute financially. 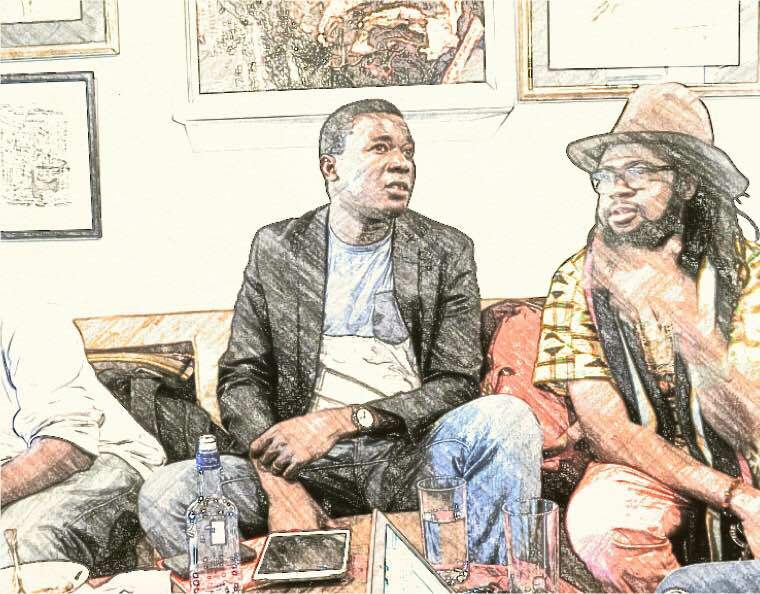 The Nigerian Communications Commision later banned the APC’s mobile crowdfunding shortcode, but this decision has been struck out by a federal high court sitting in Lagos. The court also ruled that the NCC and the telcos involved pay N500 million ($2.5 million) in damages to the party. 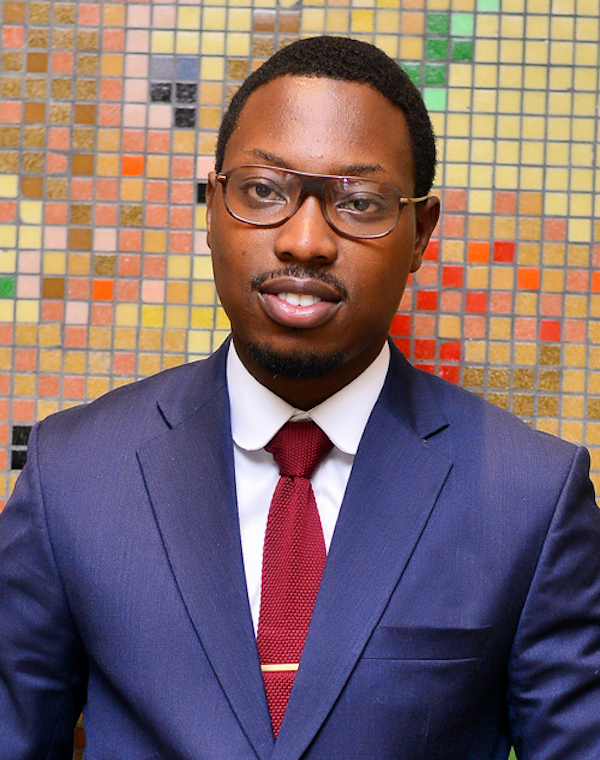 Gbosa Gbosa Technology Ltd recently launched a broad-based fundraising platform, SpeaksForUS, to help organizations with crowd-sourced fundraising. The website has a category for political donations where you can make donations by buying political posters, bags and other party branded items, with prices ranging between N48 ($0.25) to N10,000 ($50) naira. 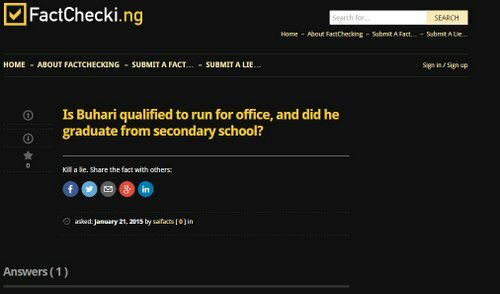 factchecki.ng, is a website that crosschecks dubious information in circulation, debunk myth and verify fact. On factchecki, you can submit questions, facts and lies. 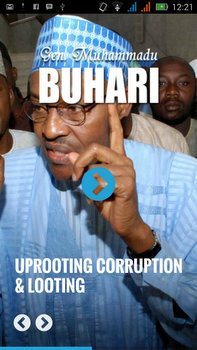 However, the platform only caters to facts related to the APC presidential aspirant, General Muhammadu Buhari. A nation’s budget basically determines how well the government can function. Budgit is a website that allows you simulate the Nigerian budget. Budgit simply breaks down the Nigerian budget and allows you “become the finance minister for a day”, thereby coming up with your own budget structure. 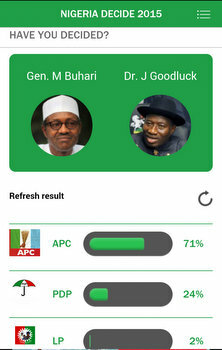 Although Budgit was not created for the 2015 election, it could make the electorate better informed and lead to a sound analysis of the promises of the electoral candidates. In anticipation of the forthcoming elections, media houses have come up with online presidential polls. 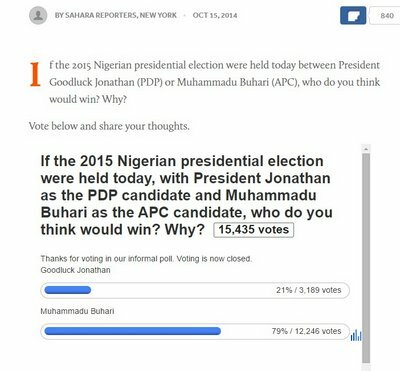 Three of these polls have been more popular and they were held by Sahara Reporters, President Jonathan’s social media aide, Reno Omokri and AIT. However, these online polls have been marked by controversies as there has been accusations of double voting and biased umpires. Whatever the case may be, it is clear that all parties involved don’t want to look like they are falling behind in the digital popularity race. 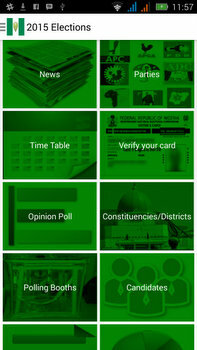 Nigeria Decide 2015 and NaijaPolls are apps that allow you vote for your preferred presidential and governorship candidates across all states. 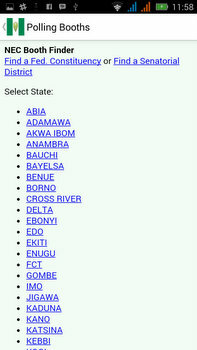 NaijaPolls also allows you read the bios of the candidates. Hoping to curb electoral irregularities, INEC (Nigeria’s electoral regulatory body) has deployed smart card readers to verify the authenticity of the permanent voters card at the polling booths. The smart card reader doesn’t just authenticate the card, it also allows for the biometric authentication of the legitimacy of the smart card holder, at least in theory. However, a test run of the smart card reader revealed that it isn’t as smart as expected, with almost 40% failure rate. INEC has reportedly said it would revert to the manual authentication of voters in cases where the biometric authentication fails. We’re not sure how exactly that will pan out, but we’re waiting to see. The electoral race is really close and the major parties appear to be leaving no stone unturned. However, we are unsure how far online sentiments and conversations will influence the final outcome of the election in any way. 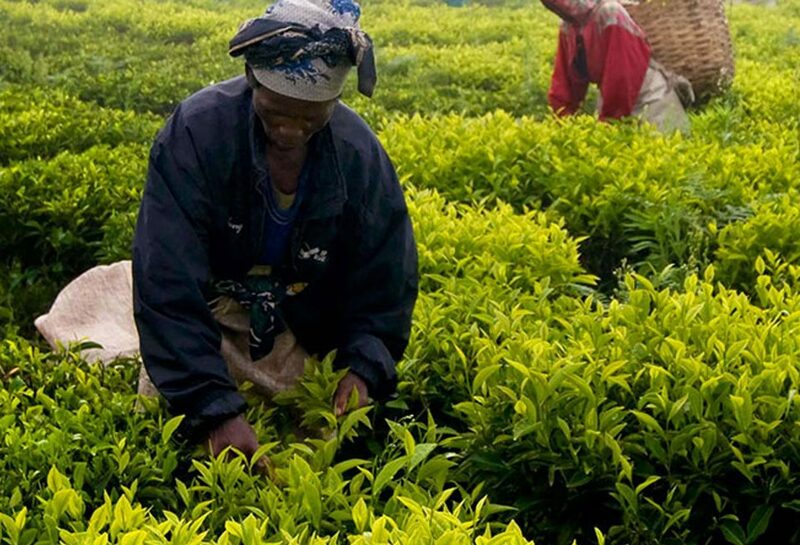 Clearly, technology and internet as a tool for social change in Nigeria is blooming, but is hardly matured. The needle is twitching, but just barely. 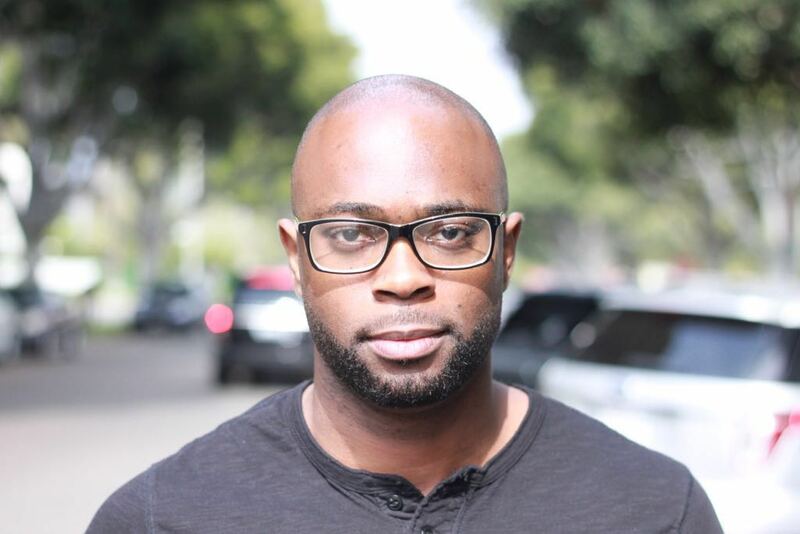 Gbenga Onalaja contributed to this article.